In times, where we are bombarded with marketing material about Full Frame mirrorless cameras, Jason wonders if he should switch to FF from his Fujifilm X-T2. But instead of just following the hype (and the GAS), he decided to applied a methodology that helps him to decide more objectively if such a switch would make sense. He then assigned a rating to each of the above features for the following cameras: Fujifilm X-T3, Fujifilm X-T2, Sony A7III, Nikon Z7, Panasonic S1 and Canon EOS R.
The results showed him that he can save himself the $6,000+ he’d need to switch to the Sony A7III (+ lenses he needs), since it ranks even below the camera he already uses, the Fujifilm X-T2. He concludes that he better spends that money for nice trip with his X-T2. Of course everybody will get different results, depending on which top 5 features you select and which importance you assign to them. So which one is the right call for you? Use Jason’s methodology, download and edit his “Cure Your GAS Excel Spreadsheet” on dropbox here, and let’s see if Fujifilm is still the right call also for you. 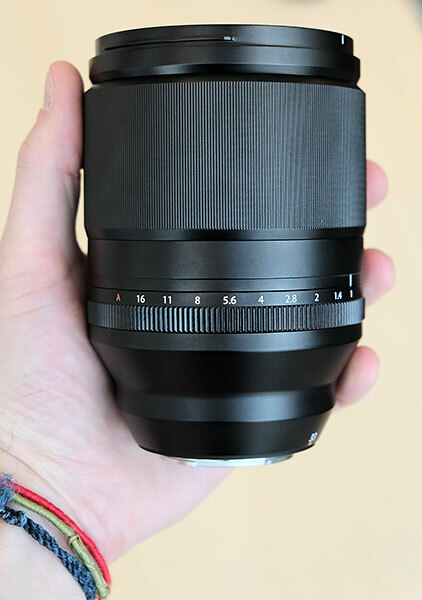 Altough I find this a cool methodology, I personally won’t make this test, since I already know that what need to reach ultimate photographic happiness is an X-E4 with tilt screen and this XF 27mmF2.8 with aperture ring. As you might know DaVinci Resolve can’t read the metadata of many DSLRs and Mirrorless cameras. 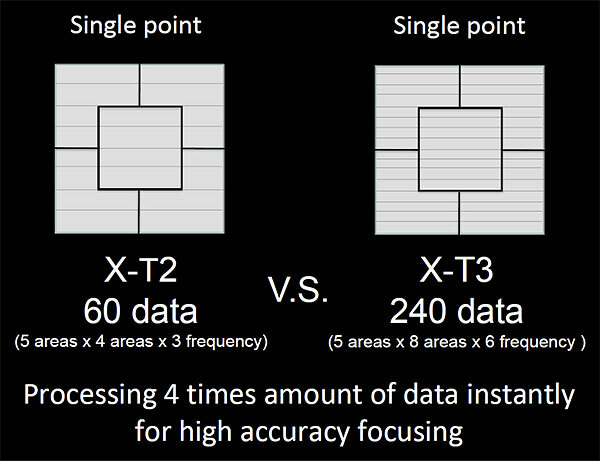 A solution to this problem is now offered by Exif Video Resolved DR.
Exif Video Resolved DR is a plugin for ExifTool, that allows you to import camera EXIF metadata such as ISO, Aperture, Shutter, Lens Type, Gamma, Color Space, Focal Point, etc. to Davinci Resolve, giving you the ability to see a lot more metadata info in your Media Pool with just a few click. 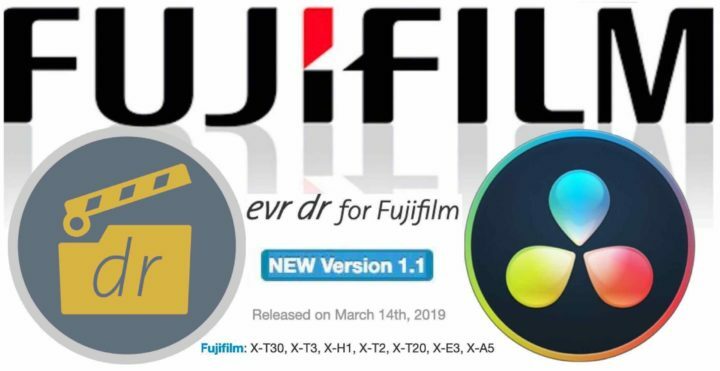 The good news for Fujifilm users is, that on March 14, Exif Video Resolved DR ver. 1.1 added support for Fujifilm X-T30, Fujifilm X-T3, Fujifilm X-H1, Fujifilm X-T2, Fujifilm X-T20, Fujifilm X-E3 and Fujifilm X-A5. Exif Video Resolved DR is not free, but very affordable. You can get the Fujifilm version for €5 and the version with all cameras supported for €14 (or €20 if you buy Windows and Mac version together). Future updates should be free. You can check all the details at evrapp.cloud and here is the online instruction manual. 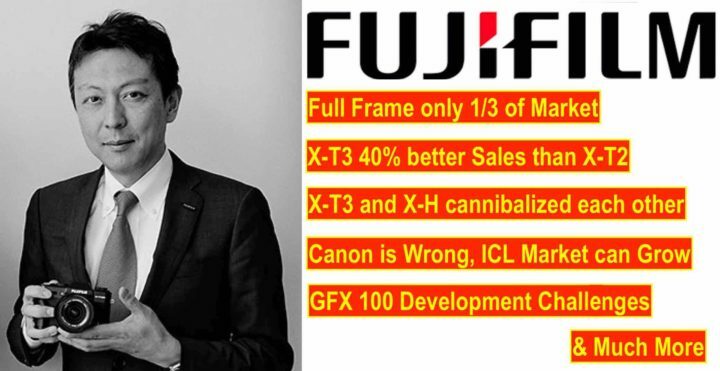 Gerald Undone has often critiqued Fujifilm quite hard and never recommended to buy Fujifilm, except for the Fujiflim X-T3. He now reviewed the Fujifilm X-T30 and compares it to the Sony A6400. Interesting to note that he gets better autofocus tracking results in stills with the Fujifilm X-T30 over the Sony a6400. But the a6400 is the better choice for video autofocus. 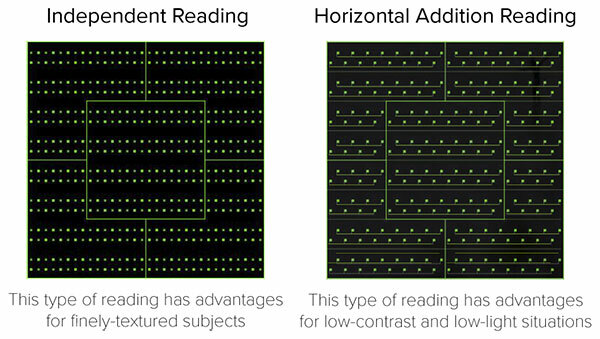 Down below are the key points of his comparison. DEAL ALERT: Today only you can save up to 30% on selected SanDisk SD-card at BHphoto here. 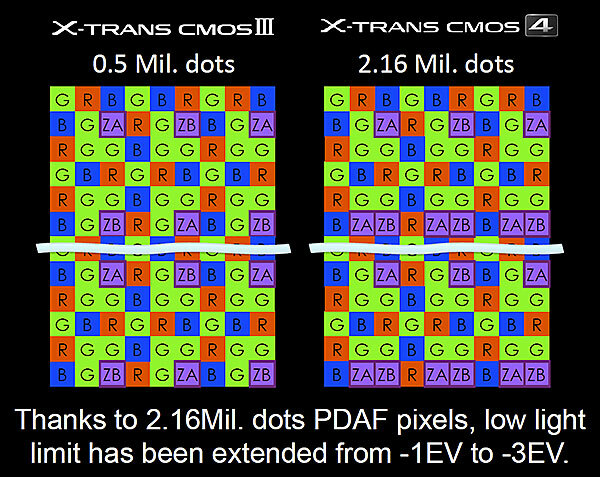 NOTE: the Fujifilm X-T3 will get the same new AF algorithm in a firmware update in April. This means Tony Northrup’ eye-AF comparison between the Fujifilm X-T3 vs Sony A6400, Sony A6500, Sony A9 and Sony A7rIII will be obsolete soon and I hope he will retest it. He recommends the Sony A6400 due to more flexibility: selfie screen, better battery life, better video capabilities, deeper grip etc. News is news, so I share it. But I wrote a very informative piece about these awards last year. So, if you want to read how the business around (some of these) awards goes, check out this article. Now, I do not know if the iF design award works the same like TIPA, EISA and others, but I would not be surprised if it would.